Laoximen’s last residents are still holding on to history, but others are content to leave the past behind. 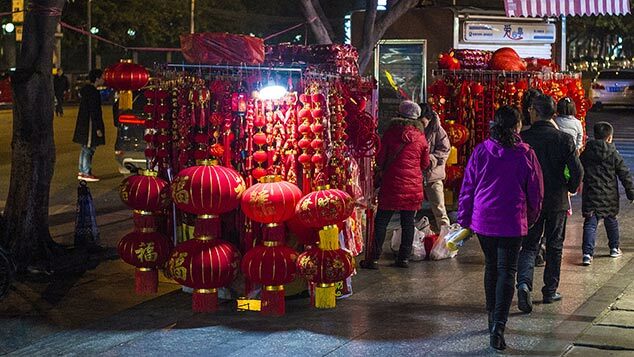 SHANGHAI — When Wu Weigang was a child, he loved Lunar New Year more than anything. 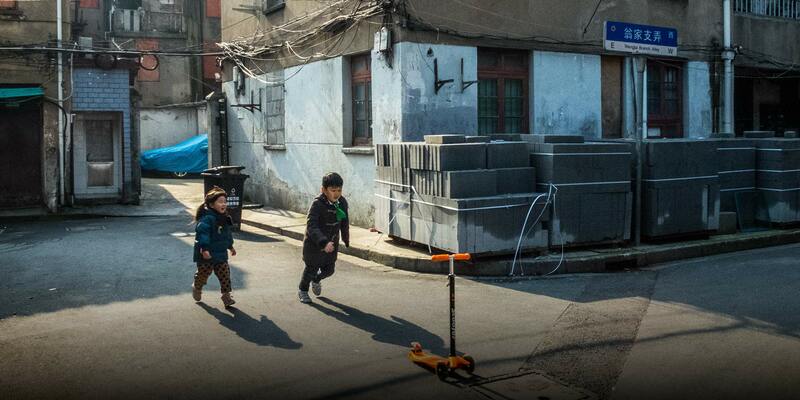 In Laoximen, the history-steeped corner of Shanghai where he grew up, the air fizzed with the sound of exploding firecrackers. Wu’s parents ferried him and his siblings from house to house, eating, drinking, and making merry with friends and relatives who lived in the neighborhood. But this year, the holiday season in Laoximen will be a much quieter affair. 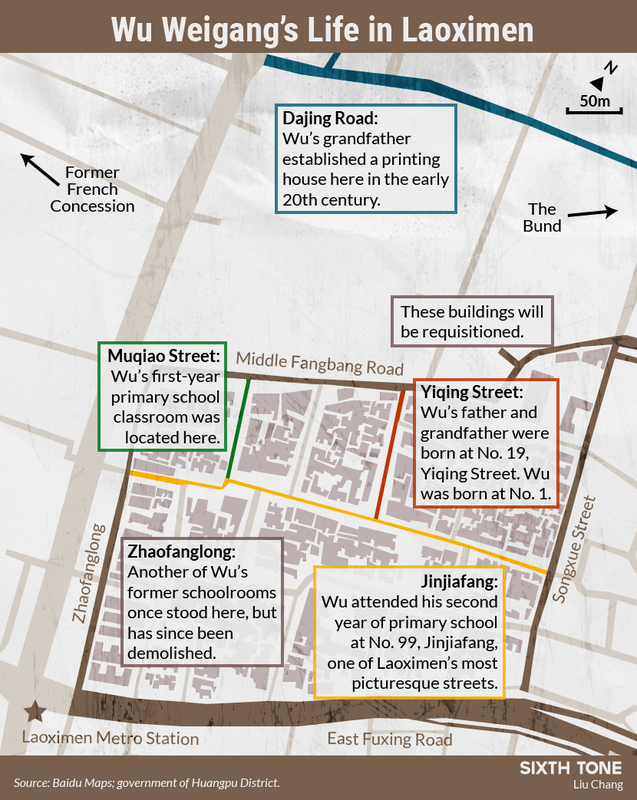 On Yiqing Street — the narrow lane where Wu’s family has lived for generations — long stretches of decades-old terraced houses now stand empty and bricked up. For several years, the city government has been demolishing swaths of Laoximen in the name of modernizing the area and raising living standards. Last year, planned projects in Huangpu — the district that administers Laoximen — covered more than 300,000 square meters, according to the district government. Land clearance and resettlement is scheduled for completion by the end of this year, with authorities promising that it will be redeveloped “for the public good.” Sixth Tone was unable to contact the municipal government for comment. In return for razing their former homes, officials are offering residents alternative housing or monetary compensation. Most locals tell Sixth Tone that the scheme has provoked mixed feelings, describing the reparations as a way to trade increasingly decrepit homes for modern amenities, but expressing regret at the decline of a once-thriving community. 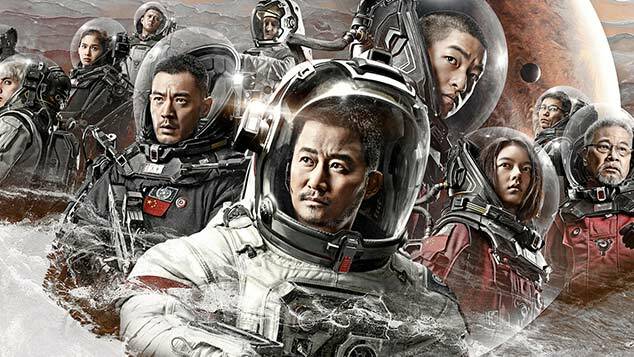 In the project area that covers Wu’s home — a tract of around 50,000 square meters — locals estimate that between 70 and 80 percent of residents have already moved out. For the final few, this year will almost certainly be the last time they celebrate New Year in the area. Laoximen is far from the first tract of Shanghai — or urban China — to fall foul of the government’s bulldozers. 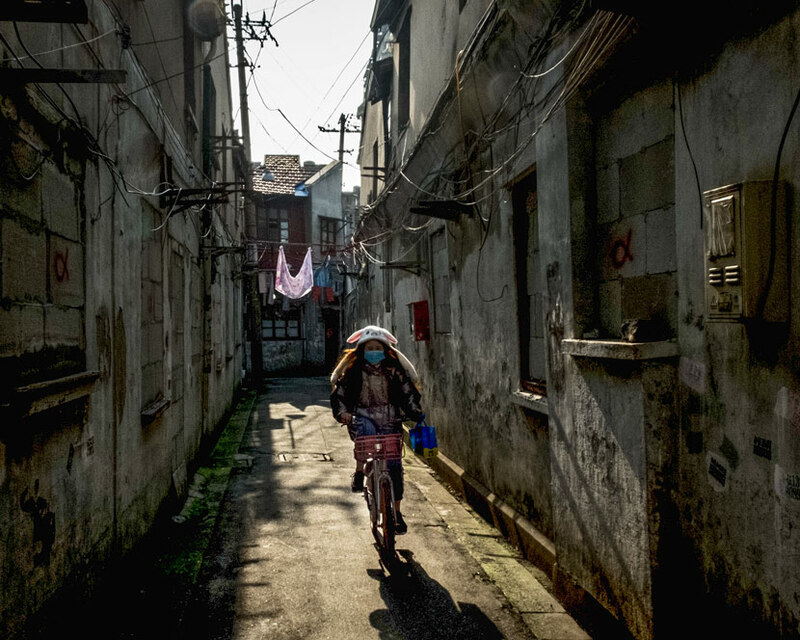 Lane neighborhoods like Wu’s covered most of the city’s historic center as recently as the 1990s, but only around 10 percent remain today, according to Patrick Cranley, president of Historic Shanghai, a civic group that provides walking tours of the city. I won’t leave, no matter how much money they give me. 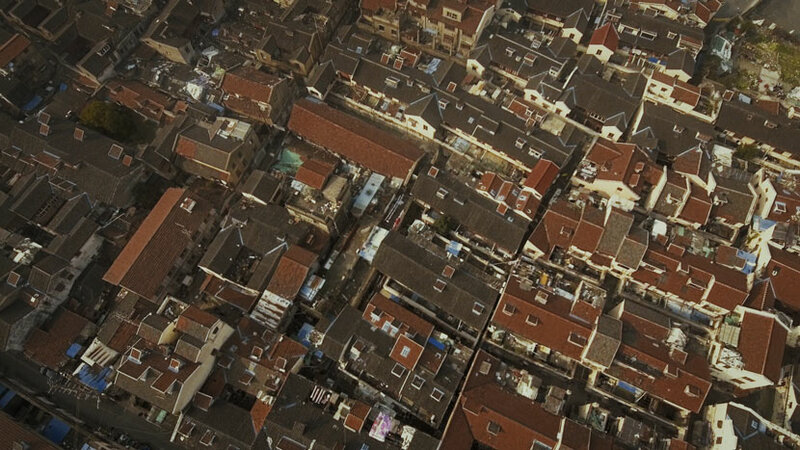 Nonetheless, the current initiative cuts especially deep in Laoximen, where some locals proudly wear their neighborhood’s status as an unpretentious, if fast-fading, corner of Old Shanghai. As the city’s former colonial concessions farther west become increasingly swanky and gentrified, Laoximen remains the sort of place where locals grow vegetables among the tangles of overhead electric wires and stroll the streets in pajamas. “Look around — every house here has a story to it,” says one longtime resident when Sixth Tone visits Laoximen on a crisp January afternoon. The man, whose house is slated for demolition, requested anonymity while he negotiates a settlement with the government. “In five more years, places like this won’t exist,” he sighs. With its warrenlike streets of low-rise houses, whitewashed walls, and russet-stained balconies and window frames, Laoximen has charm in abundance. The area contains many fine examples of shikumen, houses built in a mixture of Chinese and European architectural styles along lanes with intricately patterned gates at either end. Many such buildings housed several families at once, who shared a communal ground-floor kitchen and washing area. Wu’s ties to Laoximen run even deeper than most of his neighbors. His great-grandfather moved to Shanghai from the nearby city of Suzhou, in eastern China’s Jiangsu province, sometime in the early 20th century. He established a printing house — at one point churning out subversive political literature, Wu says — and later passed on the business to three of his sons, including Wu’s grandfather. The original building still stands in Dajing Road, but the block once occupied by the printing house has been boarded up. The printing house was successful enough for Wu’s family to build a number of handsome homes in Yiqing Street, all within a stone’s throw of one another. Wu gives us a tour of the properties on a sunny, smoggy afternoon; the haze casts the old buildings in a soft, sallow light. First, we visit the now-derelict house where Wu was born — a large property whose intricately carved balconies overlook a debris-strewn courtyard. 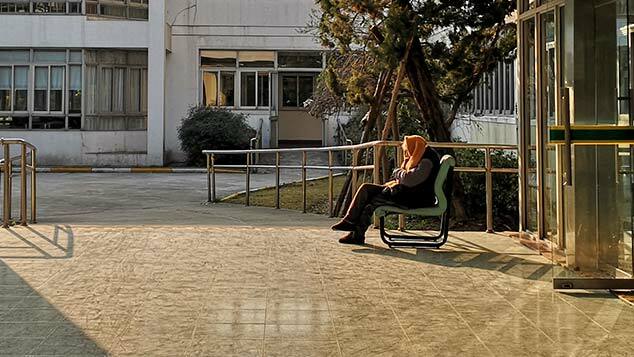 Then he leads us to two more condemned buildings — one low-slung and basic, the other grand and imposing — that served as classrooms when Wu was at primary school. One striking thing about Wu’s whistle-stop tour of Laoximen is how much of his family life has taken place at such close quarters. His grandfather and father were both born at 19 Yiqing Street, while Wu himself was born at No. 1. His former primary and middle schools lie within a 10-minute walk of his home. And with the exception of a few years’ work on a farm in northern Shanghai in the early 1970s, he has lived on Yiqing Street for virtually his entire life — even marrying the daughter of the neighbor who lived opposite. 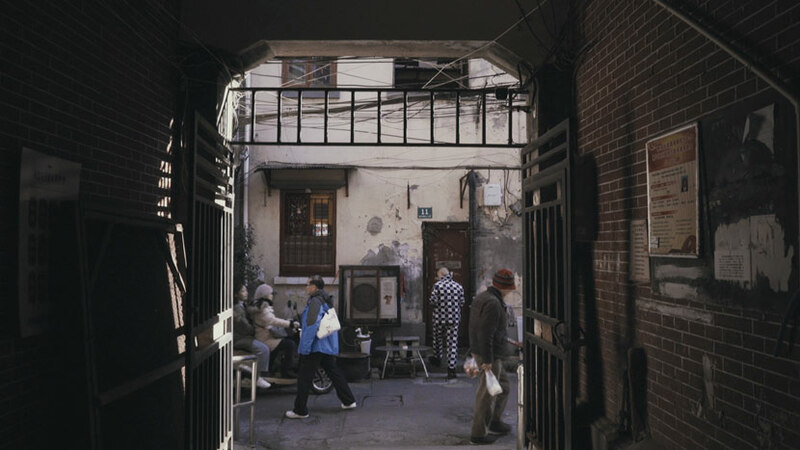 Today, Wu lives on the ground floor of 1 Yiqing Street, with his wife and 95-year-old aunt. 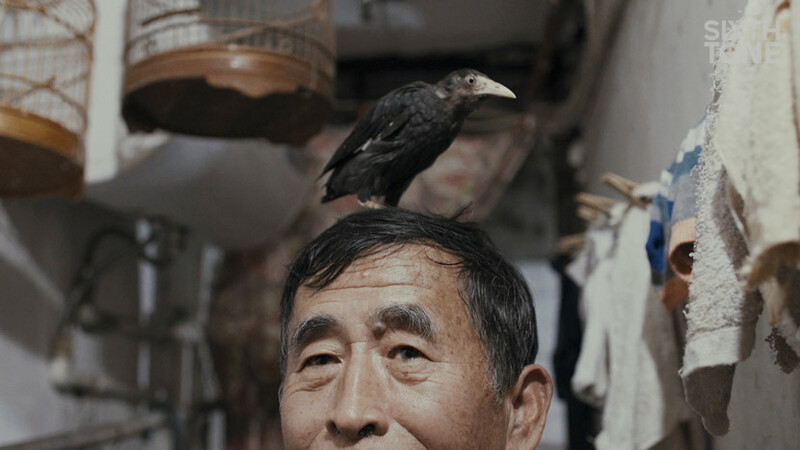 (His son lives in the northwestern suburb of Jiading and his four sisters are scattered across other parts of Shanghai; his one surviving brother lives in the U.S.) The house — built in the 1930s — has high ceilings, a dusty wooden staircase that groans when you step on it, and whitewashed walls covered in his aunt’s paintings of landscapes and animals. Though it lacks certain modern comforts — upper-floor running water, for example — the building stands strong in spite of its age. My ancestors left this house to me. I want to stay here and guard it, because my ancestors worked so hard to create it. Although most of the other houses on Yiqing Street have already been shuttered, Wu says the government has not yet approached him about leaving. He speculates that this is because his family built the property and privately owns it, while most other residents lived in publicly owned housing. This still means that the government can requisition Wu’s home, but doing so is generally a more convoluted process than reclaiming publicly owned properties. Wu may also be entitled to better compensation terms. Wu is not the only person who treasures Laoximen: The area is beloved by historians, too. Laoximen — whose name means “Old West Gate” in Chinese — is one of the last vestiges of Shanghai’s precolonial past. A stretch of city wall said to date to at least the 16th century once stood here, before being torn down in 1912. Many houses, like Wu’s, were built in the 1920s and ’30s, when Shanghai’s status as a booming treaty port drew in migrants from across China. Unlike city districts to its north and west, Laoximen was never incorporated into a foreign concession, yet its architecture combines both Western and Chinese styles: In certain corners, art-deco stone pediments sit cheek by jowl with elaborately carved elephants and lions. Few people are nostalgic for the crowded, unhygienic conditions in most of the lanes, but many people lament the demise of the intimacy and sociability of lane life. Thirty-eight-year-old Huang Wei, who has firsthand requisitioning and resettlement experience, echoes Cranley’s assessment. Huang grew up in a lane community in the neighboring area of Dashijie, famous for its historic amusement arcade, the Great World. In 2002, her family left their 1930s-built home to make way for a new subway line and the soon-to-be-relocated Shanghai Concert Hall. At the time, she says, land requisitioning projects were springing up across the city and affecting thousands of families, many of whom complained of derisorily low compensation. 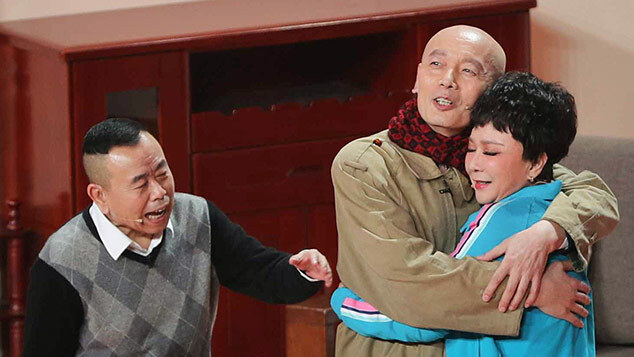 Huang’s family eventually received 180,000 yuan (then about $22,000) for their more than 20-square-meter apartment, drawing on another 100,000 yuan of private savings to buy a 45-square-meter apartment in a ’70s-era building in Changning District. The city government has intimated that it will preserve buildings of significant historical interest in Laoximen. The former residence of the beloved artist Lu Xiaoman, as well as an elegant villa on Jinjiafang — formerly one of Laoximen’s most vibrant streets — will be spared. But several people Sixth Tone speak to point out other historic structures they say will be torn down, among them the supposed former residence of the wife of Wang Jingwei, widely considered China’s greatest traitor due to his collaboration with the invading Japanese armies during the 1930s and ’40s. Additional reporting: Shi Jiayu and Wang Kanyi; editor: Julia Hollingsworth.